I am typically a sucker for thrillers, especially ones that have a major plot twist that you don’t see coming. 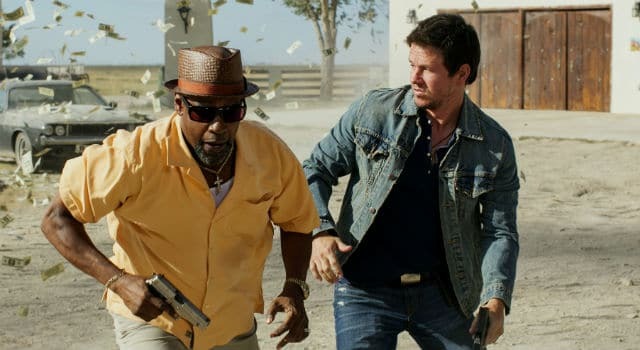 These types of films typically have some fantastic characters and a nice mix of suspenseful action thrown in for good measure. 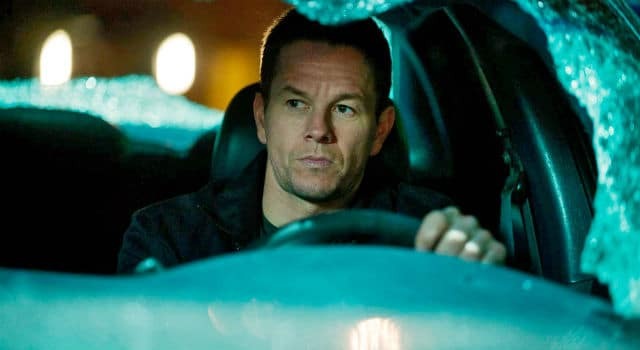 Broken City fails to deliver on all points. Broken City is available to own on Blu-ray, and we’ve got your chance to win a copy! 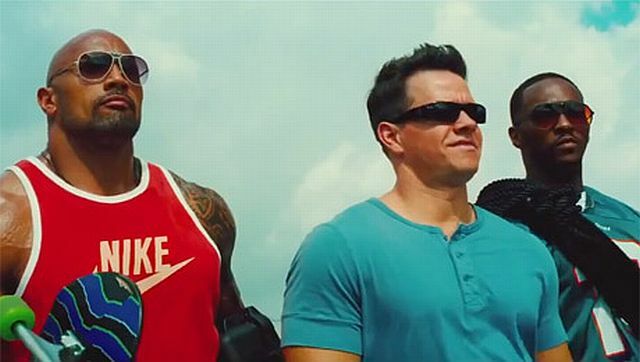 The first trailer for Michael Bay’s Pain & Gain has arrived online, and it looks pretty damn good. 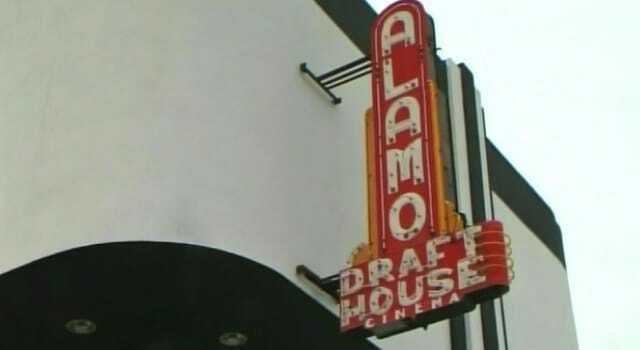 Mark Wahlberg and Dwayne Johnson star in the film based on a true story and the two lead actors play a pair of Florida bodybuilders who get caught up in an extortion ring and a kidnapping scheme involving a wealthy businessman that goes terribly wrong.